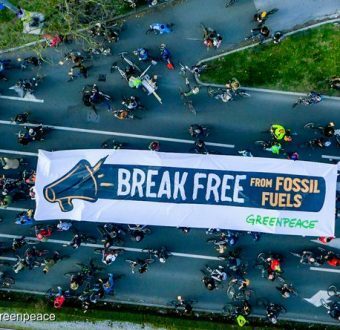 The global resistance against fossil fuels has the power of the people on its side — and the Break Free campaign is proof. Podcast: Why Do We Laugh at Pain? Check out episode 28 of Completely Optional Knowledge, the podcast that answers questions you never knew you had. Some things in life are #CompletelyOptional — satisfying your curiosity doesn’t have to be one of them. 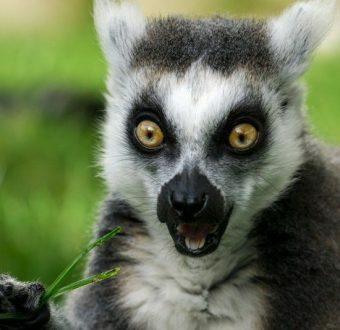 From furry friends to scaly sea-dwellers, celebrate World Animal Day with Completely Optional Knowledge as we dive into the quirky wonders of the animal kingdom.